The 2nd International Ornamental Fish Trade & Technical Conference will be held in Colombo, Sri Lanka, February 8-10, 2017. InfoFish, an Asia-Pacific-based fishery and aquaculture organization, has announced the 2nd International Ornamental Fish Trade and Technical Conference Sri Lanka, which will be held February 8-10, 2017, at the Kingsbury Hotel, Colombo. 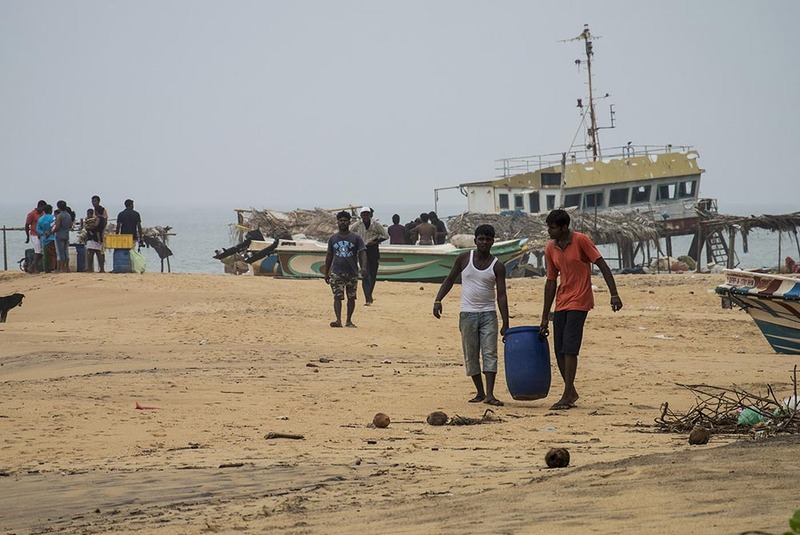 The inaugural conference, held in 2015, brought together experts and stakeholders from the global aquarium fish trade to Sri Lanka, a country long known for its role in both the marine and freshwater parts of the trade. A group of renowned international speakers—including CORAL and AMAZONAS Senior Editor Michael Tuccinardi, who previously reported on the Sri Lankan marine aquarium trade in the July/August 2015 issue of CORAL —have been invited to present at the conference. Topics covered will include a number of presentations relevant to the ornamental fish industry, including challenges, new developments, and innovations in breeding and biosecurity, as well as global trends in the industry and the aquarium hobby it supports. The major pillar underpinning these discussions will be sustainability, its importance in the long-term management of stocks, and the impact of the trade on the environment and regional social and economic development. The organizers are pleased to announce Mr. Shane Willis, President of Ornamental Fish International (OFI), as the Chairman of the Ornamental Fish 2017 Conference. His vast experience in the industry will undoubtedly provide strong leadership during the conference. A farm visit for international participants is also being organized for February 10, 2017, to the Rambadagalla Ornamental Fish Breeding and Training Centre. 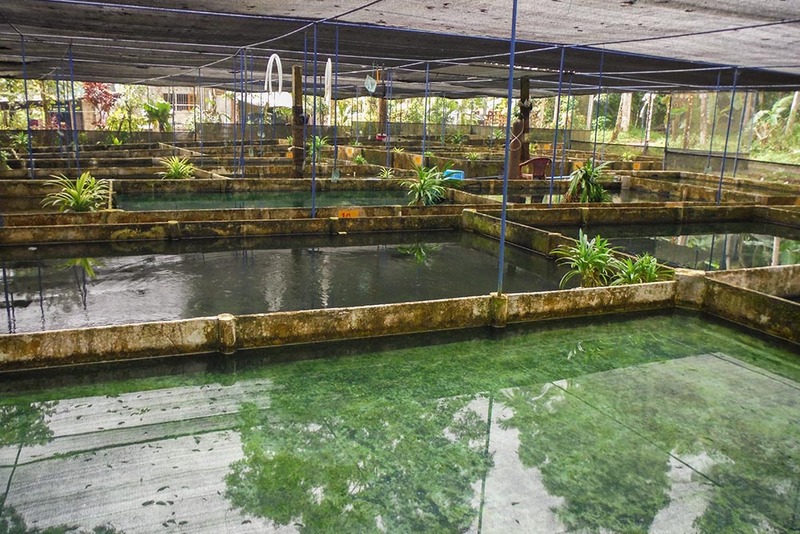 It will be a unique opportunity for participants to witness the ongoing research activities in this state-owned center, including fish breeding, rearing, and tissue culture of aquatic plants. Sri Lanka, as a pioneering country in the global marine aquarium trade and a key supplier of aquacultured freshwater fish, aquatic plants, and wild-collected marine fish and invertebrates, has long been an important hub for the global trade, and the conference is certain to be of value for regional and international stakeholders.